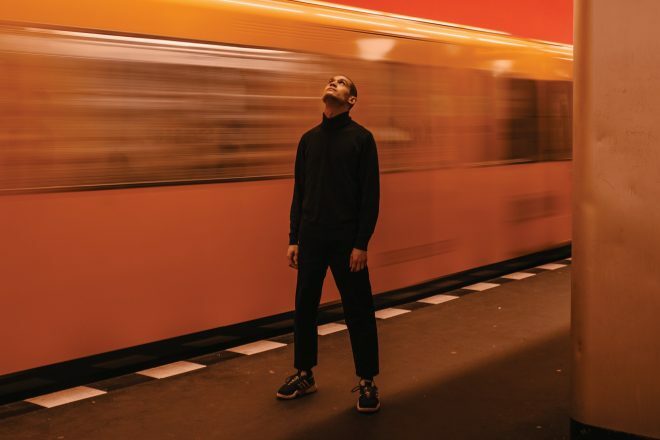 Terminal V Edinburgh has locked in Objekt, Daniel Avery, Mr G, Jennifer Cardini, Tama Sumo, Mall Grab, Horse Meat Disco and more for its upcoming Easter edition. 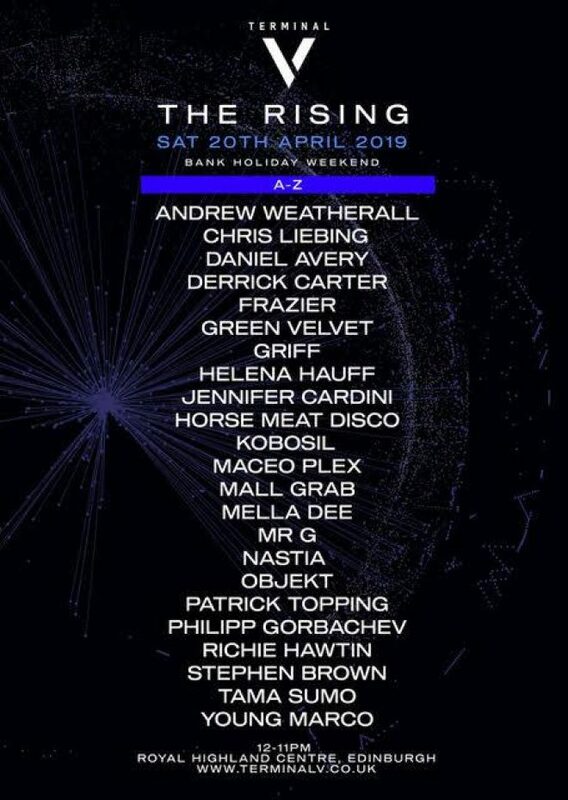 The new names complete the line-up, and will join the likes of Helena Hauff, Nastia, Patrick Topping, Mella Dee, Richie Hawtin and Chris Liebing at the Easter Bank Holiday weekend event. As Scotland's biggest dance music festival, Terminal V has quickly risen up the festival ranks thanks to its dedication to curation and event production. Terminal V The Rising takes place April 20 at the Royal Highland Centre, Edinburgh. Find out more about Nightvision and Terminal V here and head over to the event’s Facebook page for ticket information and further details.